The annual Kentucky Municipal Clerks Institute (KMCI) is a great opportunity for city clerks and other municipal employees to learn new skills, network, and work toward earning certification through both the Kentucky Municipal Clerks Association (KMCA) and the International Institute of Municipal Clerks (IIMC). 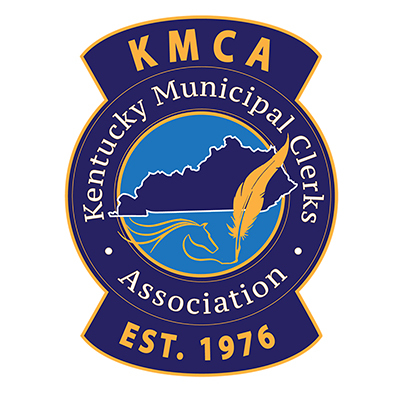 KMCI is an International Institute of Municipal Clerks (IIMC) approved program designed to enable participants to earn their Certified Kentucky Municipal Clerk (CKMC) designation in three years. Each of the three years is comprised of 40 hours of training.